The company VP Chang Cheng posted the image on Weibo, to save the date for a new announcement. 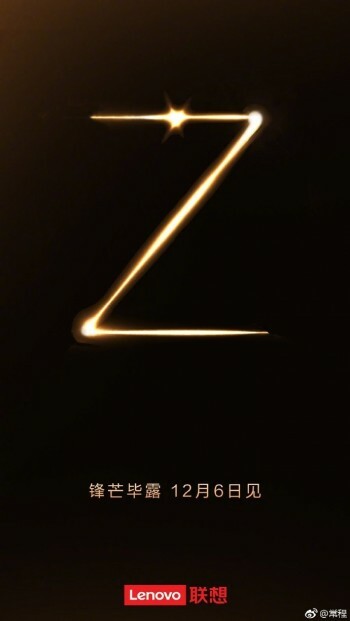 The Lenovo Z5s will have ZUI and is expected to be “powerful and strong”. We know little about the phone’s internals, but some previous info suggested 6.3” display, a new Qualcomm Snapdragon chipset and a 3,210 mAh battery.